The third book in a Dahl-esque middle-grade series by award-winning poet and screenwriter Esta Spalding. 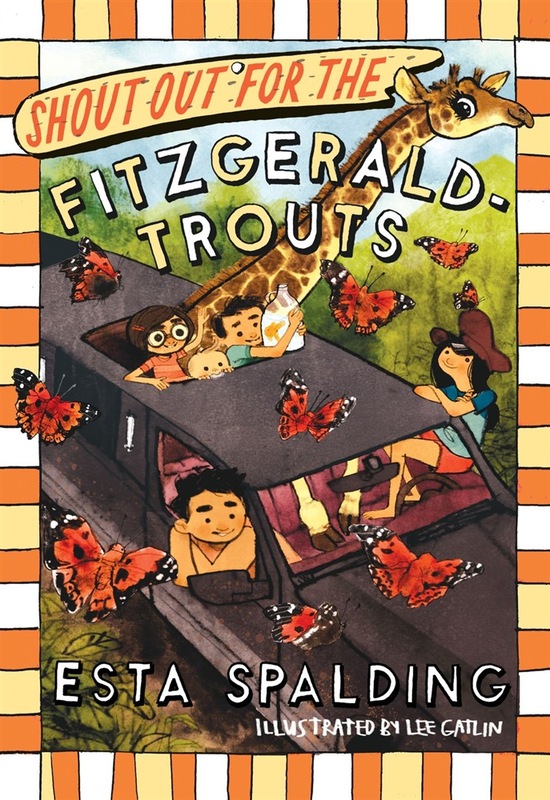 The plucky Fitzgerald-Trout siblings (who live on a tropical island where the grown-ups are useless but the kids can drive) are back! After losing the boat that had become their home, oldest Fitzgerald-Trout, Kim, has put finding a home back on her to-do list. When her sixth-grade history assignment offers a clue about the ruins of a volcanic house built by an explorer on Mount Muldoon, she and her siblings set out to find it. The castle they discover surpasses their wildest dreams. But having a permanent home offers more challenges than the Fitzgerald-Trouts expect, especially when they begin to suspect their home is haunted. The siblings must figure out how to fix the cracks in their family foundation before one of them is lost for good. 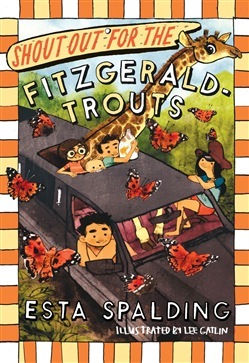 Acquista Shout Out for the Fitzgerald-Trouts in Epub: dopo aver letto l’ebook Shout Out for the Fitzgerald-Trouts di Esta Spalding ti invitiamo a lasciarci una Recensione qui sotto: sarà utile agli utenti che non abbiano ancora letto questo libro e che vogliano avere delle opinioni altrui. L’opinione su di un libro è molto soggettiva e per questo leggere eventuali recensioni negative non ci dovrà frenare dall’acquisto, anzi dovrà spingerci ad acquistare il libro in fretta per poter dire la nostra ed eventualmente smentire quanto commentato da altri, contribuendo ad arricchire più possibile i commenti e dare sempre più spunti di confronto al pubblico online.